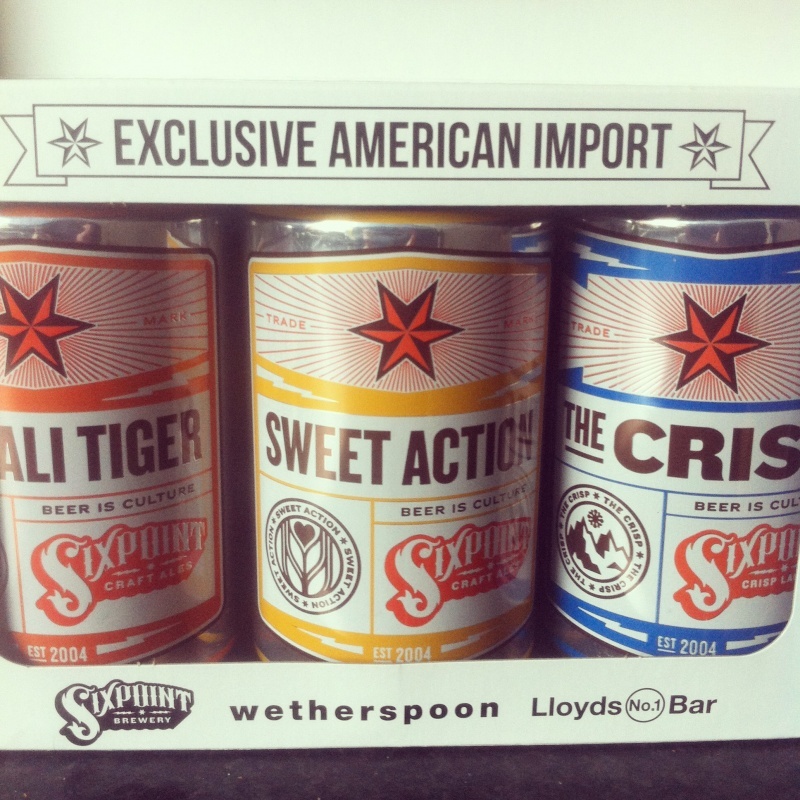 A little over a week ago Wetherspoons did something I never thought I’d see, they put American canned beer into my local pub, not only my local but every Wetherspoon Pub in the UK. The cans are 3 beers from Sixpoint Brewery in Brooklyn and I was one of the lucky ones to be sent a nice little pack with one of each can in. 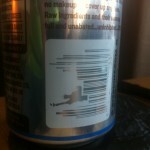 I’ll admit I drank all 3 straight from the can too…that’s what canned beer is for right? 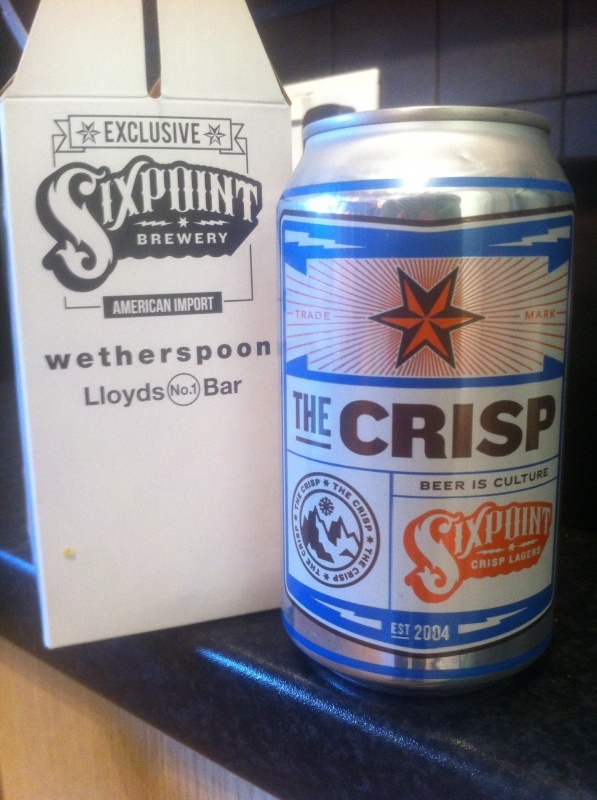 First up was The Crisp, a 5.4% Pilsner, It wasn’t my favourite of the three but it was clean and crisp…pretty much what it said on the tin. 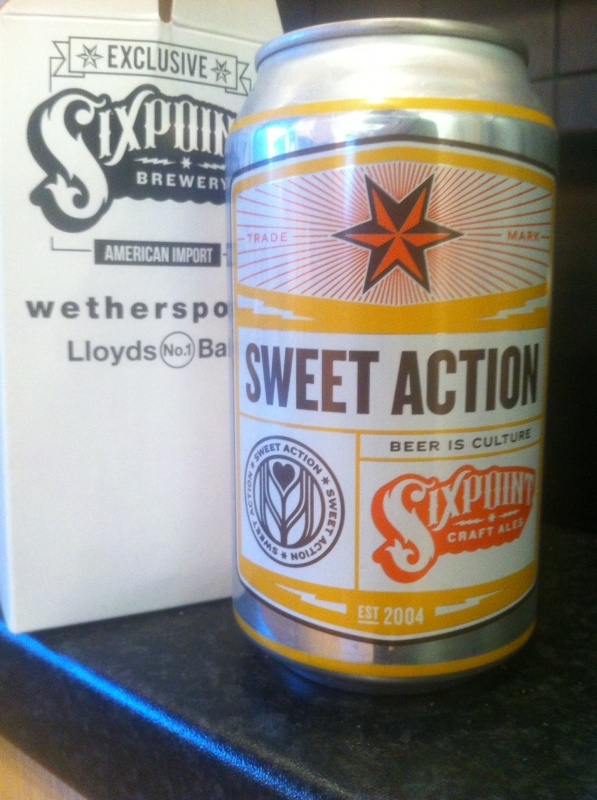 Next I cracked open the Sweet Action, it smelled quite sweet when I first opened the can, it the prominent taste is the sweet malt but it’s really creamy and there’s a few hops in there are give it a nice nectarine/peach flavour, it seemed to finish quite quickly but was extremely quaff-able, certainly one to have a couple of. 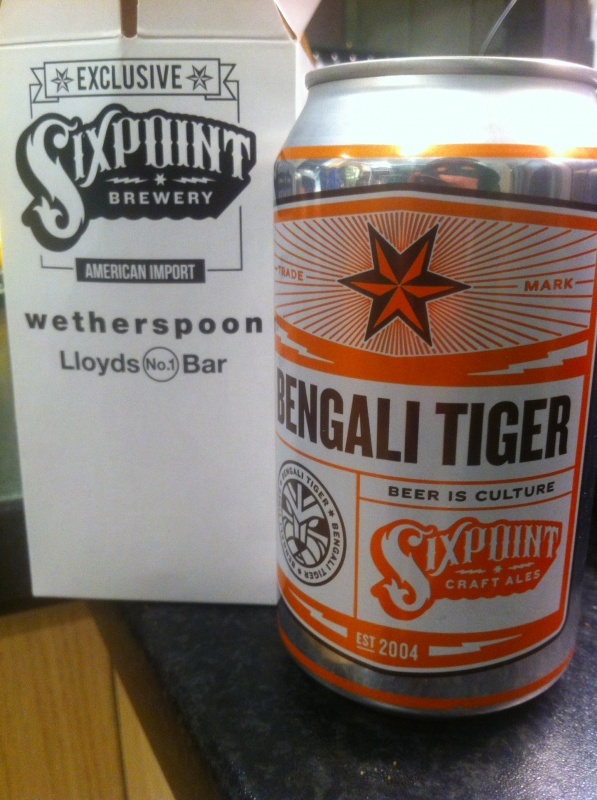 Last but not least was my pick of the bunch, Bengali Tiger, a proper piney, grapefruity IPA with plenty of hops, as soon as you open the can the resin just wafts out at you. Bitter but not too over the top, an absolute cracker, which i’ve since been back and bought more of. at 6.4% it’s the strongest of the 3 so you’d maybe not want to have too many but it’s such an easy beer to drink you might find your self having one more than you should. 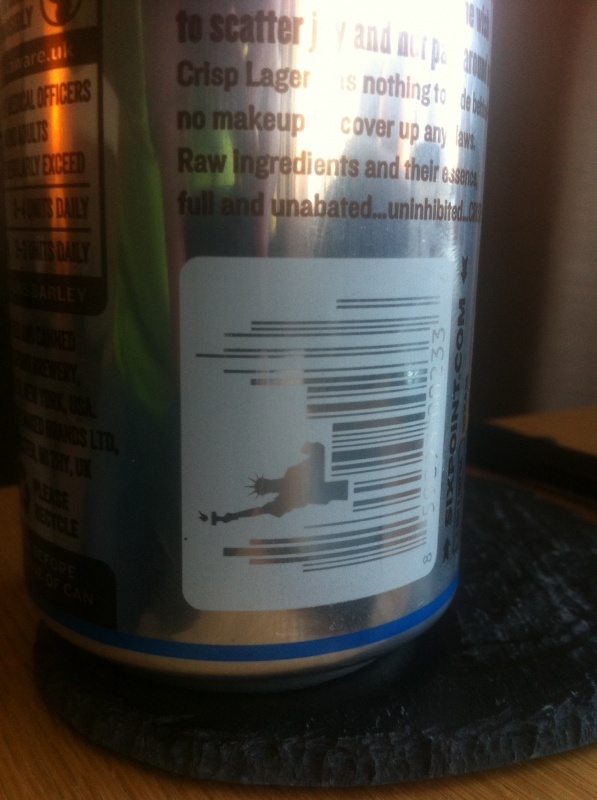 The cans are beautifully designed, the detail is great, especially the barcode and at 2 for £5 they are keenly priced for canned American beer. 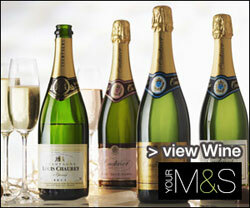 I think you can also get them as part of the meal deal. I’m quite partial to the chilli hotdog with onion rings and I think Bengali Tiger would be perfect for that. 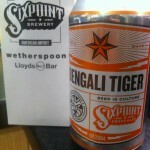 Tried a couple of cans of Bengali Tiger last Monday in my local Spoons. They serve it in a scaled down Duvel type glass which really does the beer justice. 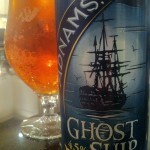 Every bit as good (as you’d expect) as the cask version done at the end of last year at Adnams for Spoons. Only issue I have is that they keep the cans too cold. 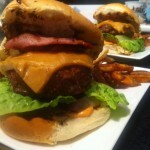 Went to ‘spoons in Hexham on Monday. 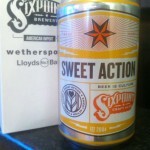 Yes they sell/ stock Sixpoint – but unfortunately/ bizarrely they don’t keep it in the fridge! 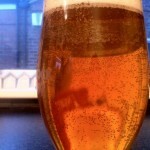 Warm Sixpoint? From under the display lights – for that special skunky warm taste… erm no thanks. Mind their refrigerated Peroni wasn’t much better. Le sigh. 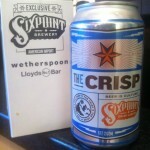 Even better news; local Spoons has dropped the price of Crisp and Sweet Action to £1.29. Apparently not selling very well and getting near to “sell by” dates. 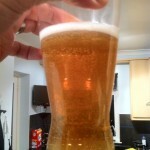 One of the reasons canned beer was always looked down upon as opposed to bottled beer was because it tasted ‘tinny’. Mainly because people drank it straight from the can and picked up the aluminium flavour from where the ring-pull seal was broken, so I think the idea of these is that they really should be poured into a glass to avoid that. 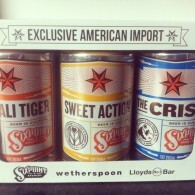 Personally I think going back to canned beer is really bad for the image of beer drinking in general, how long before we see young kids swigging these brightly coloured tins of what looks like ‘alco-pop’ straight from the can on street corners? Even better news! ; due to reasons above, they’re now going for 99p in my local. 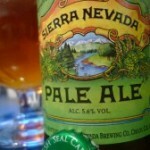 I guess this beer only sells well in regions with a high count of craft ale enthusiasts.